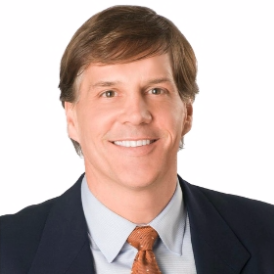 Longtime Nashville resident Scott Sohr has owned and operated multiple businesses in the fields of healthcare and real estate. As the cofounder of Correct Care Solutions, Scott Sohr provides healthcare services to adult and juvenile correctional facilities across the United States. As the cofounder of Stonegate Land, Mr. Sohr spearheads the development of large residential neighborhood developments throughout Tennessee and Kentucky. Mr. Sohr currently heads the Nashville-based business advisement firm STS Ventures. In addition to assisting promising startups in the healthcare and real estate sectors, STS Ventures works with emerging financial technology and renewable energy companies. Scott Sohr also serves as chairman of Built Technologies, a company that uses computer software to facilitate construction lending operations. When he isn’t busy at one of his companies, Mr. Sohr sits on the advisory board of the Vanderbilt University Owen Graduate School of Management. Mr. Sohr has also volunteered with Best Buddies International, a nonprofit organization that provides help with socialization and employment to people with intellectual disabilities.